The increase in the rise of various health problems, diseases, etc. has led to the increasing need for pathology labs in India. One of the life threatening disease is Cancer, which if diagnosed in time can be treated. But if diagnosis is not done timely or properly then people get deprived from precise treatment. 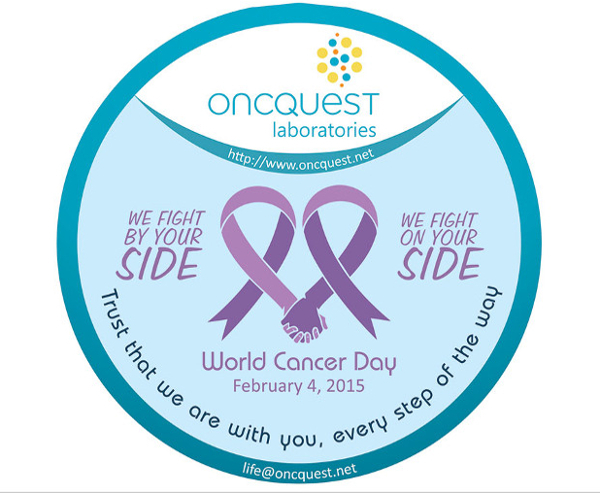 Oncquest is one of the best Cancer diagnostic lab in Bangalore with its branches extending all over India. We are the leading pathology diagnosis centre in India with over 14 years of experience. We at Oncquest care about your wellness and understand about the criticality of the symptoms, thus, we provide accurate and on time result so that you do not face any delay in the treatment. We strive to become the best diagnostic testing labs in pan India with our large and market leading oncology tests like BCR ABL (Quant), IRMA, ALK Mutation, Minimal Residual Disease (MRD), EGFR Mutation, and many more. Our years of experience & accomplishments in molecular testing has led us to adapt to the latest market trends and enabled us to develop tests based on the protocol requirements. This has further helped us to launch many molecular tests in the Indian market. We also develop & validate biomarkers based on our wide range of technologies.